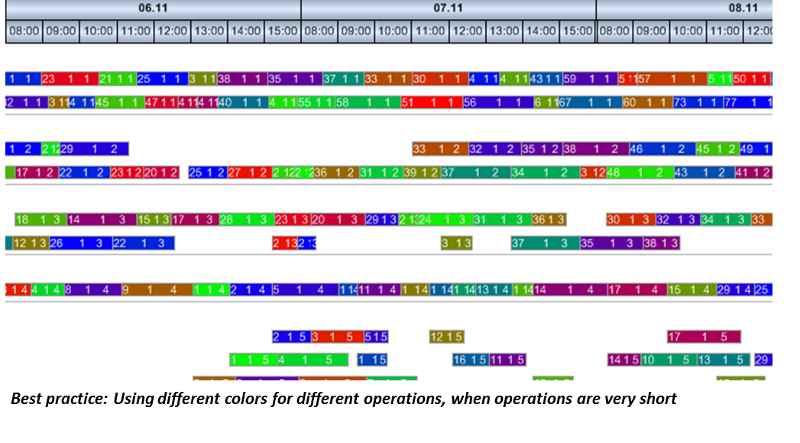 Gantt chart software is commonly used to visualize production, project, personnell, logistics or resources information. One of the key values is that it provides a quick and intuitive overview of time-related planning and scheduling data that have dependencies. As such users can quickly identify scheduling issues. We call this the information value. 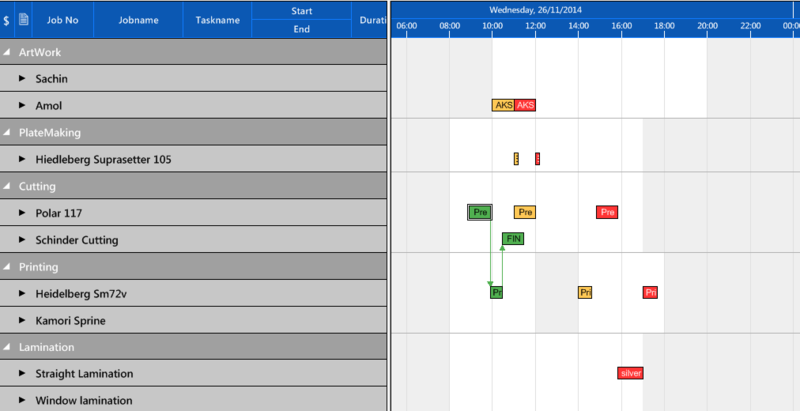 The other key value of a proper Gantt chart software comes from the fact that it enables interactive drag & drop changes to the schedule. 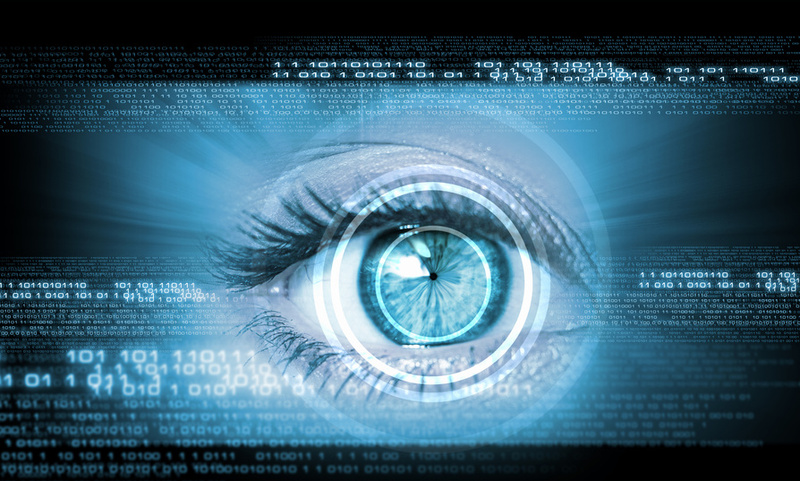 This allows the user to quickly take corrective actions, and not only analyze the data, but change it. This generates an agility value. 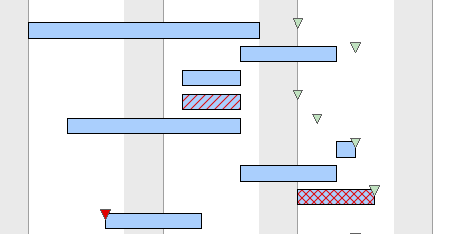 This blog post discusses some fundamental concepts how to improve the drag & drop user experience when working with a Gantt diagram.